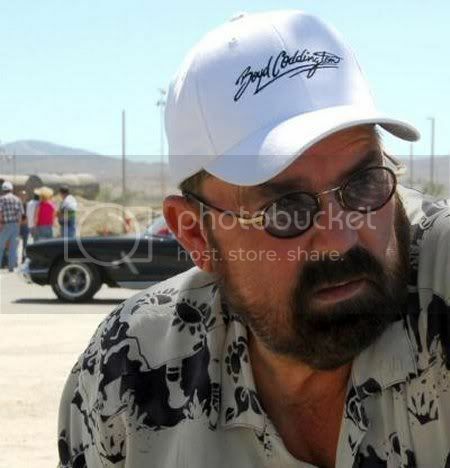 We have sadly learned that the American Hot Rod legend Boyd Coddington has died, at the age of just 63. Many Hot Rod enthusiasts will know him for bringing the hot-rod culture to so many Americans; however most will remember the man for his TV show American Hot Rod. Coddington became ill in January after suffering a fall at home, where he was taking to hospital to recover. It is still not known what the cause of his death was, but we hope to be able to update you as soon as we know. We wish to send our sympathies to Boyd Coddington’s wife Jo, his three sons Boyd Jr., Chris and Greg.